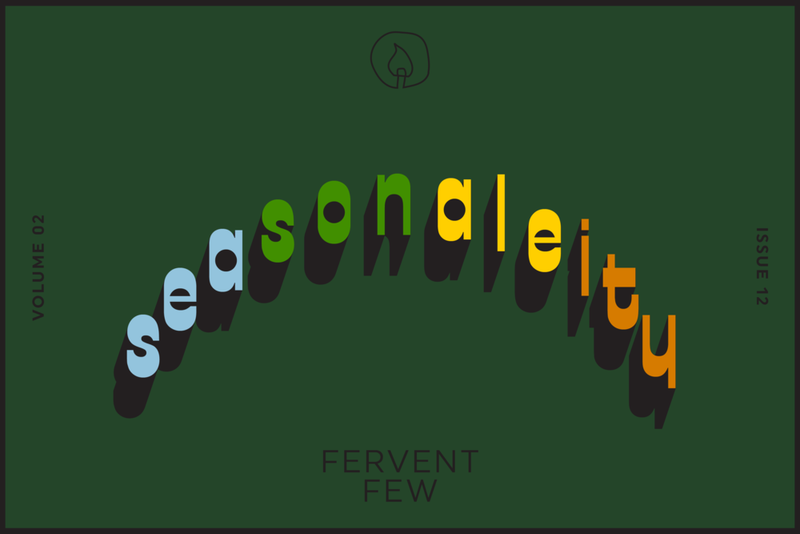 As the weather in the United States starts to—finally!—cool off, we started thinking again about how our beer drinking changes with the seasons. So this week, we asked the Fervent Few if there were beers that didn’t click for them until the seasons changed. More than that, what are the beers they just have to have in the warm and cool months? How do your preferences change when the seasons do? Tell us on social media or join the Fervent Few and let’s chat about it!